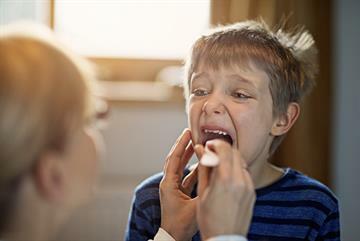 This section of our curriculum guide refers to statement 15.4, ENT and Facial Problems, produced by the Royal College of General Practitioners (RCGP). 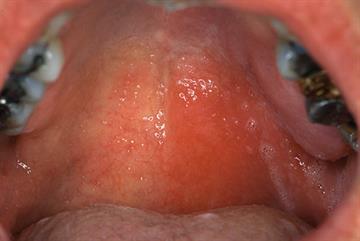 Many ENT symptoms are common in general practice. 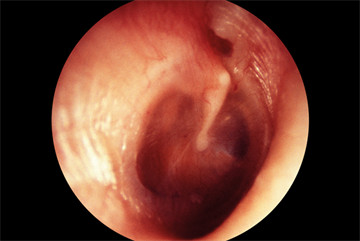 In adults, external ear problems, especially wax, are the most common reason for attendance. Otitis media is the commonest presentation in ages 0–4 years, falling in older children, and hayfever affects around 1 in 10 people. Guidelines for appropriate management are widely available but not always used. Inappropriate referrals to secondary care increase waiting times, consume resources and can be harmful to patients. 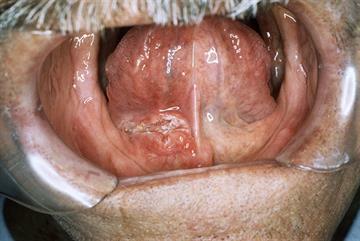 Early detection of head and neck cancer is vital and GPs should be alert to the possibility. 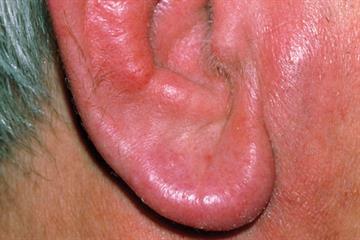 A presentation of painful ears was found to have a systemic cause. 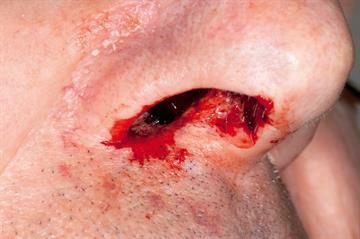 An overview of the red flags to look for in a patient with epistaxis. 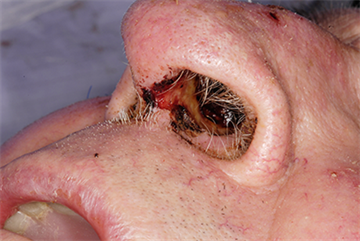 Problems affecting the nose including epistaxis, polyps, carcinoma and septal perforation. 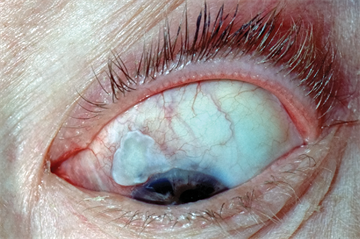 Dr Nigel Stollery compares the presenting features of four eye conditions.